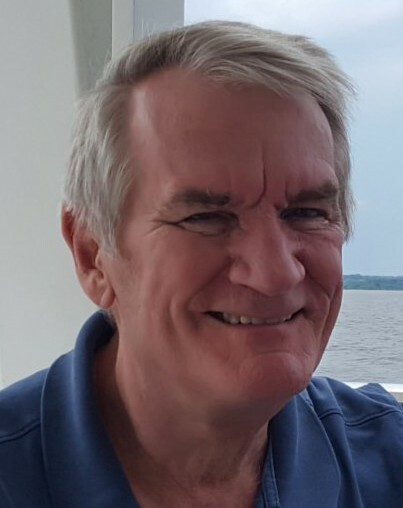 Nicholas Evans David Reid, 71, of Jamestown passed away at Cone Health MedCenter in High Point on Tuesday, August 7, 2018. Nick was born June 6, 1947 in Baltimore, MD to the late Evans Reid and Isabel Lewin Reid. Nick grew up in Sidney, Maine and moved to North Carolina to attend UNC-Chapel Hill. He took a break from Chapel Hill to serve in the U.S. Air Force which included tours in Vietnam. He returned to North Carolina to finish his degree at UNC Chapel Hill and completed his MBA at Wake Forest University. Although Nick remained in North Caroline working for Blue Bell and Wrangler, his heart remained true as a Boston Red Sox fan. He loved sailing and spending time on the water as well as traveling. Nick had a love for books and was well read on many subjects. Nick is survived by his loving wife, Ruth of Jamestown and his daughter, Marissa of Columbia, MD. A celebration of Nick’s life will be held at a later date. 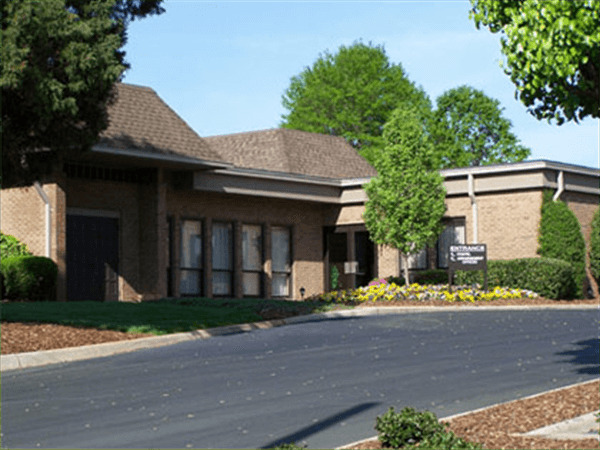 In lieu of flowers, please make donations to: The Friends of the Piedmont Environmental Center, 1220 Penny Road, High Point, North Carolina 27265. 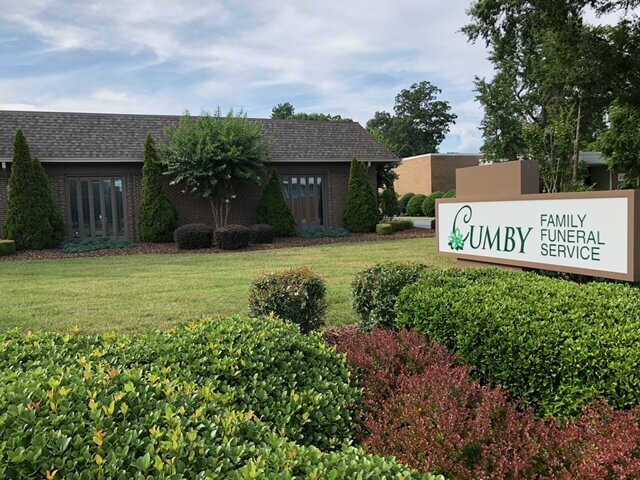 Cumby Family Funeral Service in High Point is serving the family.